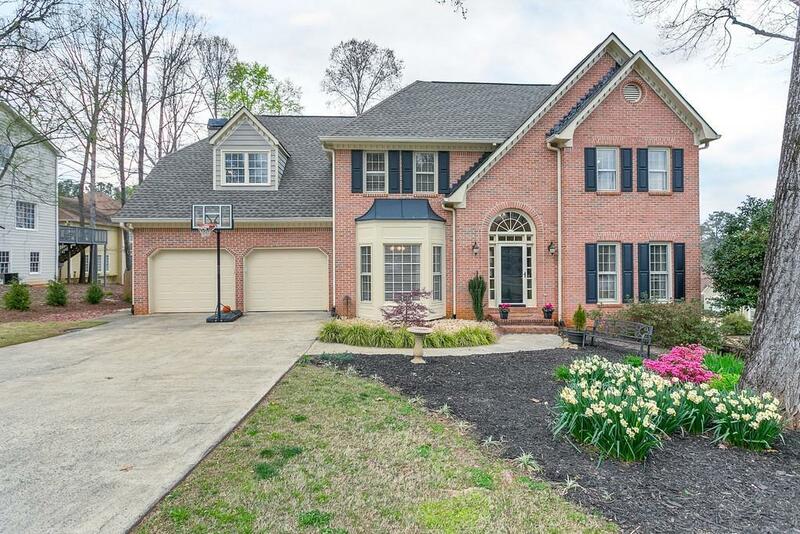 Executive 5bd/ 3.5bath home on a well manicured corner lot in the coveted Brookstone community! Enjoy summer days by the new saltwater pool or nights by the fire pit! Updated lighting & NEW water heater! Eat-in kitchen w/ SS appliances & fireside keeping rm. 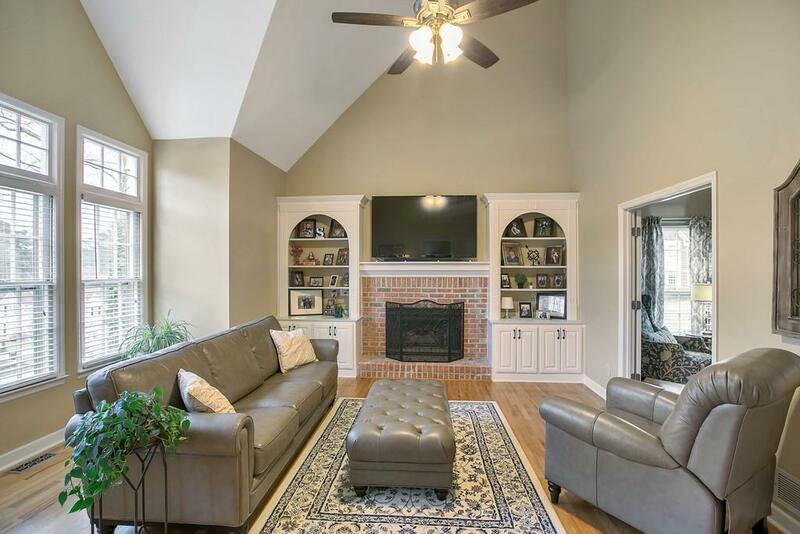 Plenty of natural light in the vaulted ceiling living rm w/ second fp & built-ins. 4 generous bedrms up including the Mst Ste w/ sitting rm & spa-like bath! 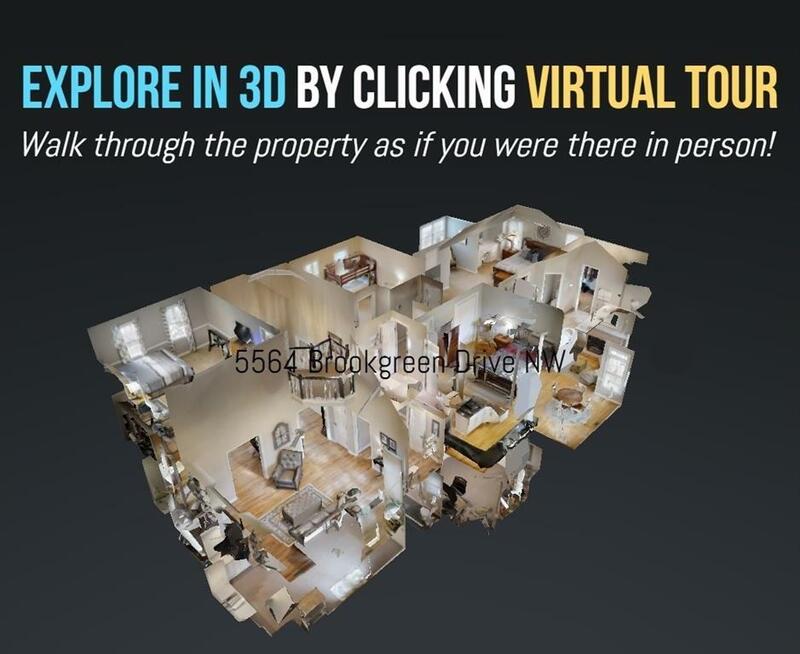 Full finished daylight terrace level w/ in law ste & french doors to the pool & fenced backyard! 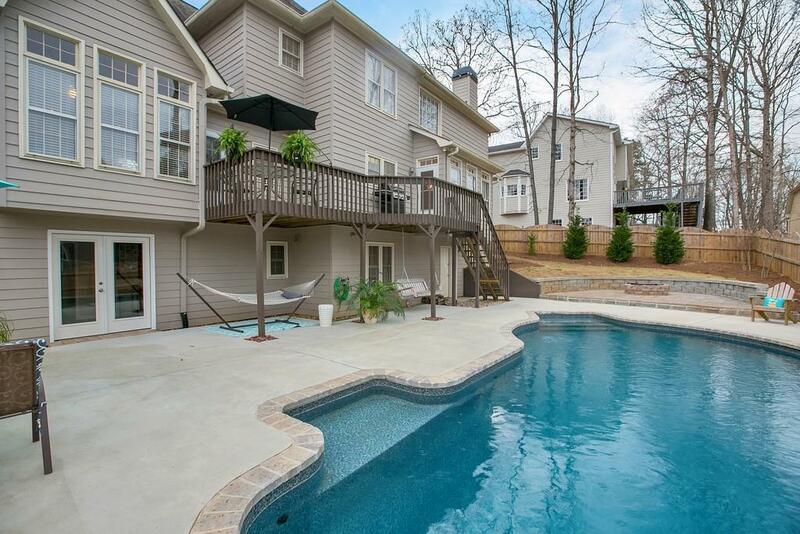 Minutes from shopping & in the sought after Allatoona district!